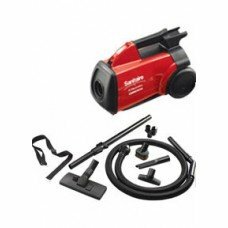 Michigan Maintenance Supply features a full array of industrial vacuum cleaners and vacuum systems. 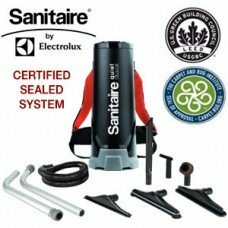 Having the correct equipment- power, access, utility- is important to the job. 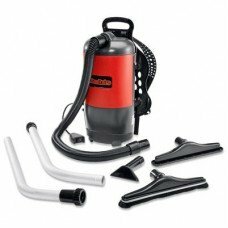 We are experts in industrial vacuum cleaners and can provide our expertise on which system is right for your job. 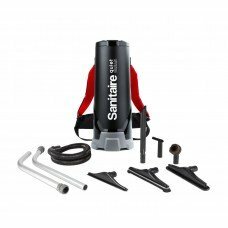 Remarkable in backpack cleaning technology, The Sanitaire SC535A is very similar to the SC530A, it h.. 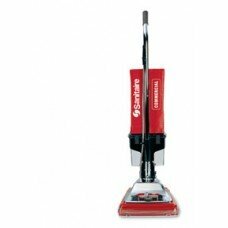 Perfect for hard-to-reach places, the backpack vacuum is all about versatility. 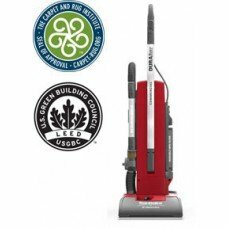 This CRI Green Label.. 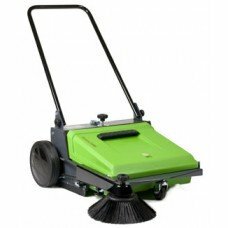 Durable, versatile, easy-to-use and easy to maintain, this two-motor system with its convenient atta.. 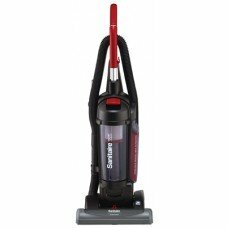 Compact, strong and proven.10 amps of power20-foot power cordTwo-year warrantyTelescopic wandFull se.. 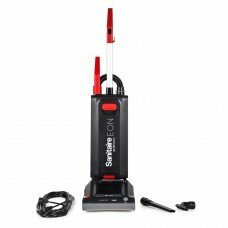 This unit’s easy maintenance features make cleaning convenient. 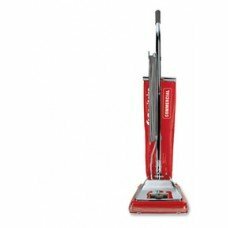 With a 7 amp motor and Quick Kleen f.. 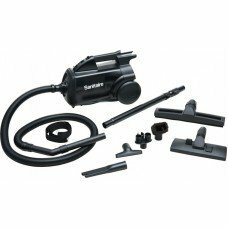 This unit’s dirt cup system and easy maintenance features makes cleaning simple. With a 7 amp motor .. 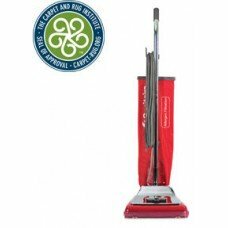 This unit’s easy maintenance features makes cleaning a breeze. 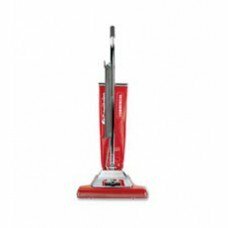 Part of our flagship upright line, th..
Extra-wide 16-inch cleaning path and easy maintenance features deliver a speedy clean. 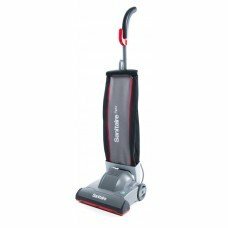 With a Quick ..
Sanitaire SC-3687A EXTEND™ Canister Vacuum Lightweight EXTEND™ canister offers increased po..
Sanitaire SC-535A QuietClean® HEPA Backpack Vacuum When indoor air quality is an issue, the..
Sanitaire SC-5500A EON™ QuietClean® Upright Vacuum The EON™ QuietClean® upright is engineer..
Sanitaire SC-5845B FORCE™ QuietClean® Upright Vacuum The FORCE™ QuietClean® upright with di..
Sanitaire SC-9050D Lightweight Upright Vacuum The LIGHTWEIGHT upright is our lightest..
Count on this upright for continuous, deep cleaning every time. 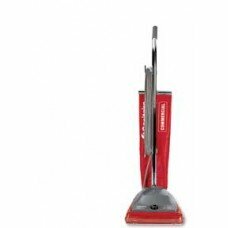 Its 7 amp long-life motor and ball b..